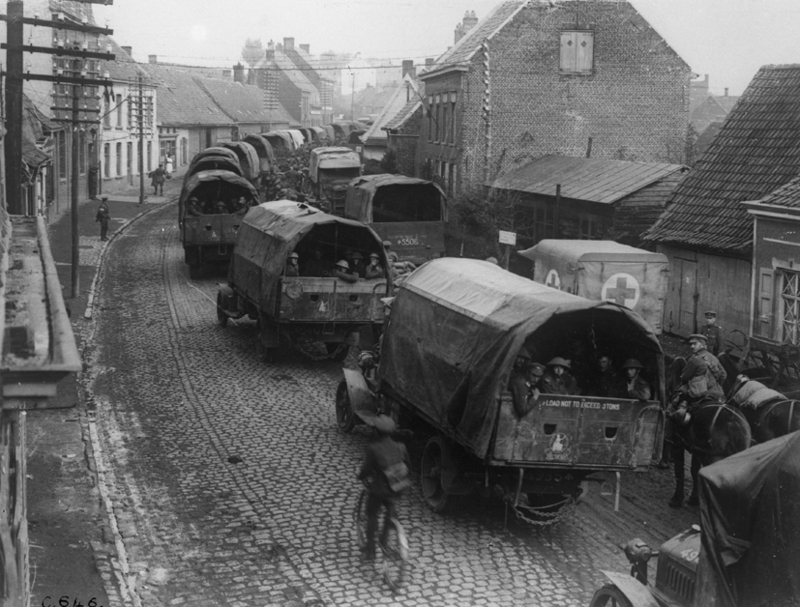 At the outbreak of the First World War the Army Service Corps numbered 6,500 men, by 1918 this number had grown to 325,000 men. 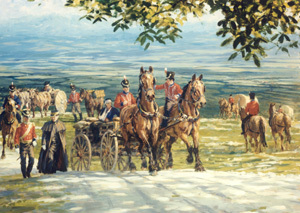 In recognition of the Army Service Corps' contribution to the war effort of 1914-1919 the Corps was granted the 'Royal' prefix and was thus known as the Royal Army Service Corps. This extraordinary growth lead to the formation and disbandment of many ASC Companies during the First World War, and a list of these is available for you to view. 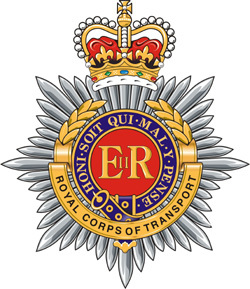 The Royal Corps of Transport was formed in 1965 when the Royal Army Service Corps' functions of supply and transport were separated. 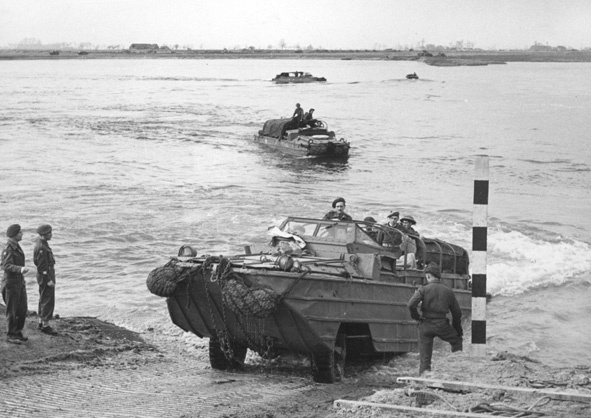 The RCT became responsible for transport whilst supplies became the responsibility of the Royal Army Ordnance Corps.